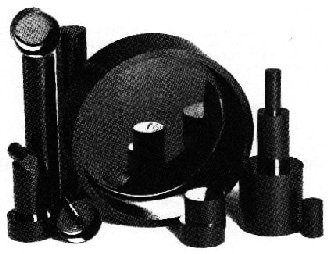 Since 1957, Resdel has provided rigid epoxy tubing to the electrical, scientific, and other technical market segments. Our proprietary centrifugal casting process results in several features that end users find especially attractive. Epoxies in general are characterized by excellent chemical resistance, dimensional stability, and dielectric properties. Couple these advantages with our centrifugal casting process, and it is easy to see why Resdel epoxy tubing is widely used. 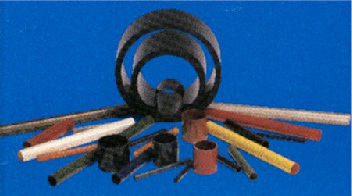 In addition to plain epoxy tubing, Resdel also offers additional products and services that make tubing more convenient to use. These include matching header and tubing configurations, complete in-house machining capabilities, and closed-end tubing encapsulation cups. © 2018 Resdel Corporation. All rights reserved.